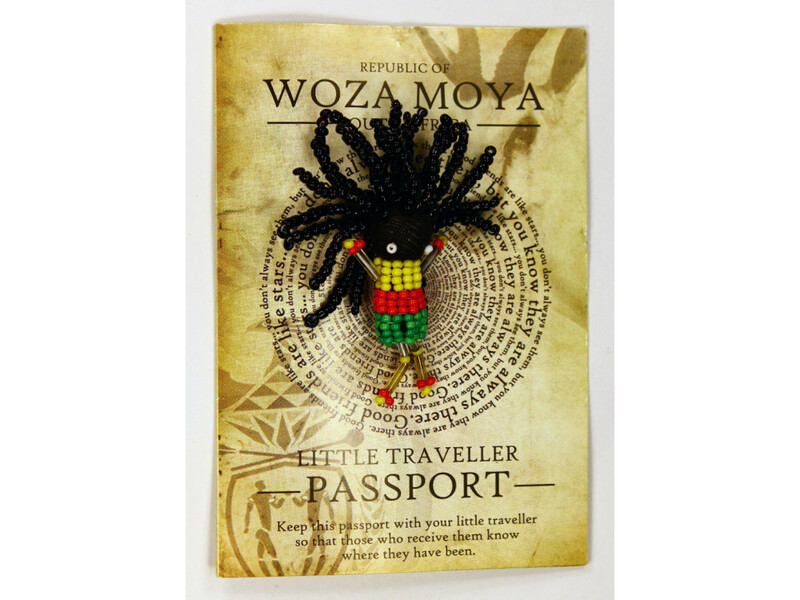 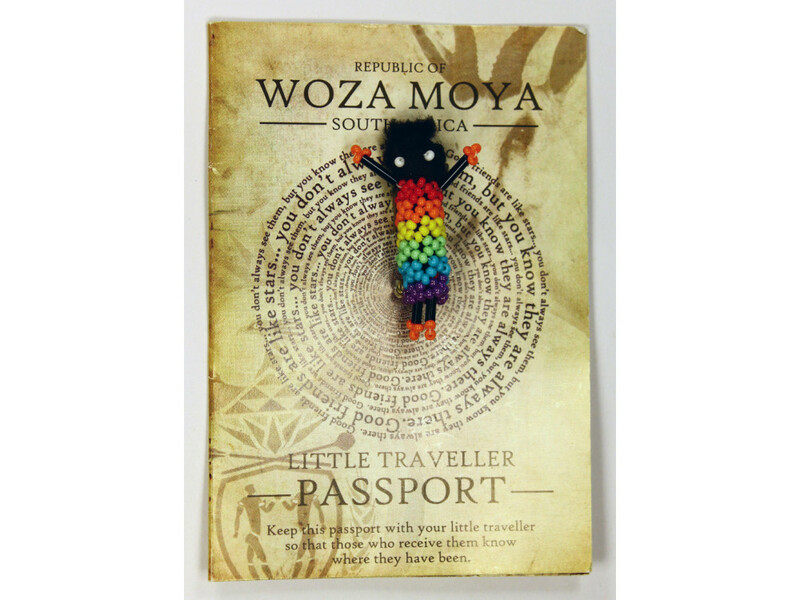 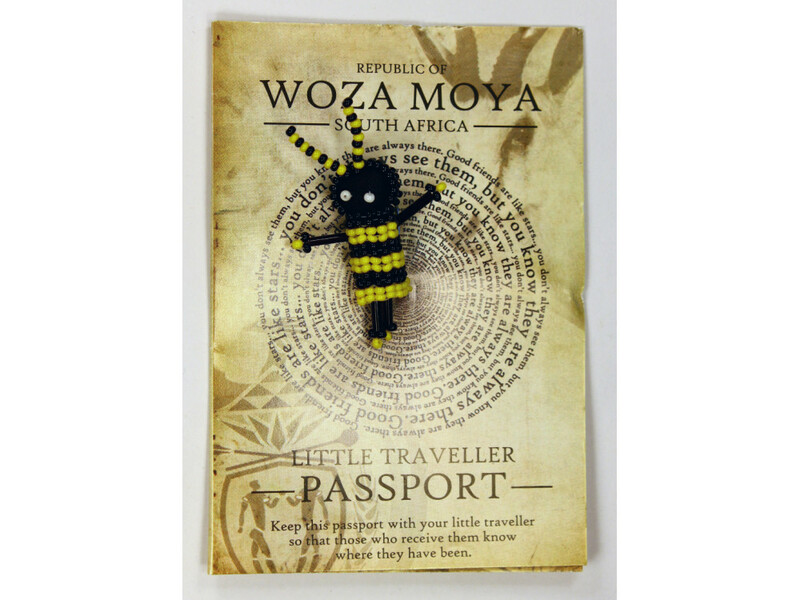 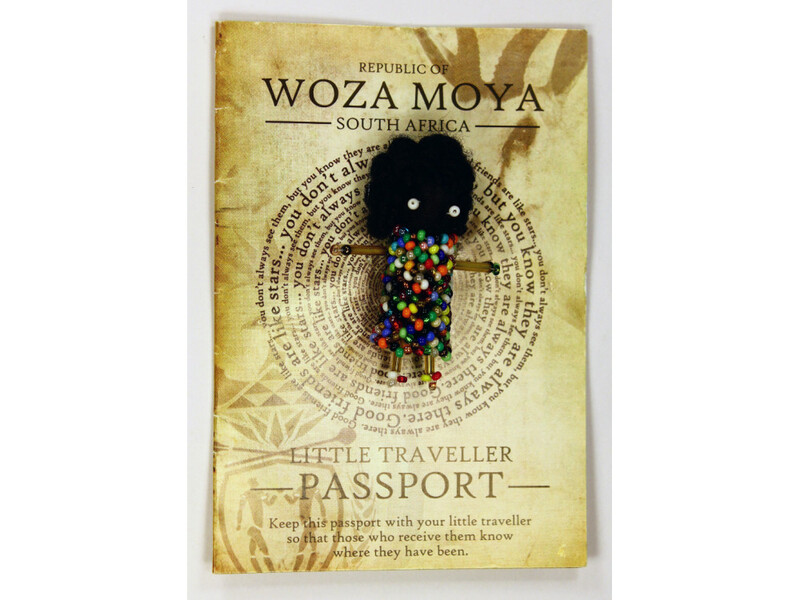 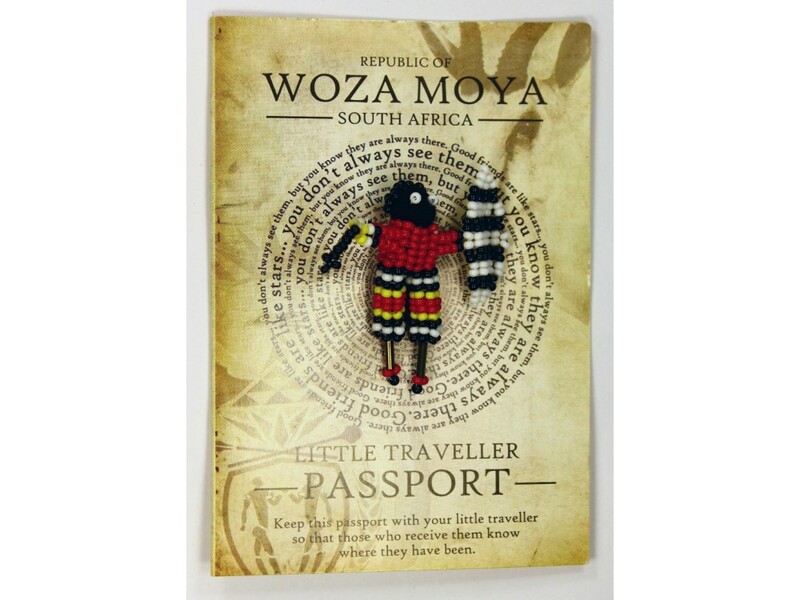 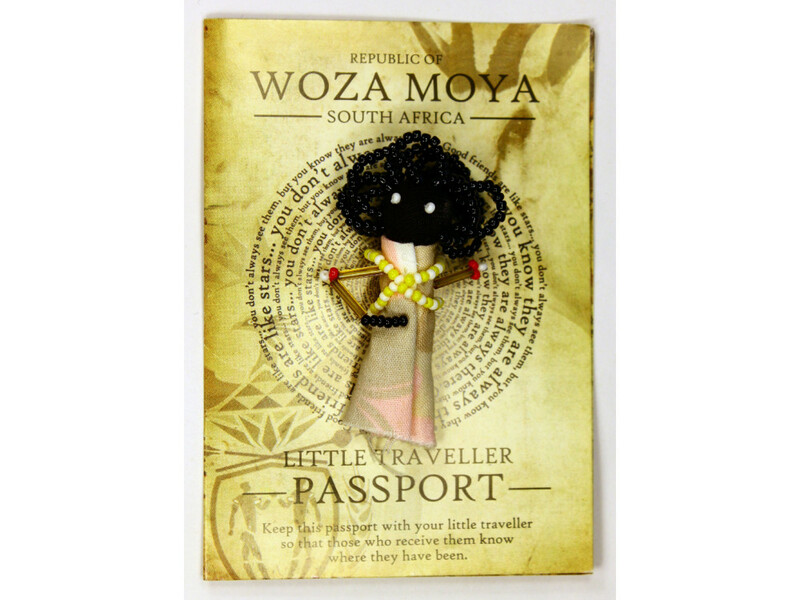 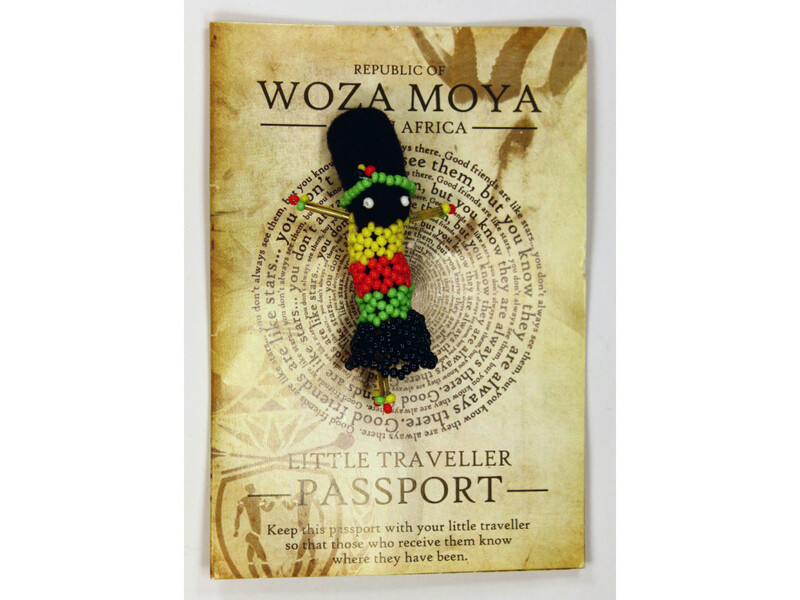 Handmade in South Africa, each Little Traveller comes with its own passport. 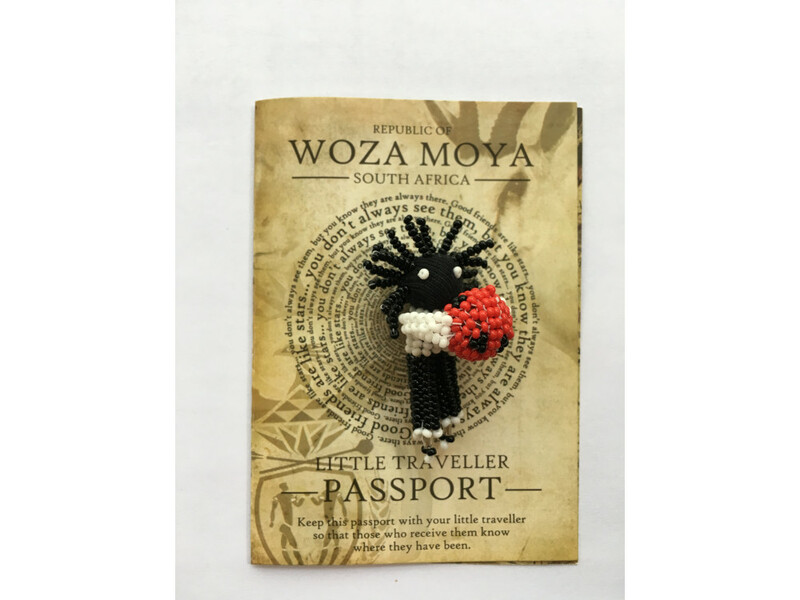 Proceeds support food, shelter, water, education, and economic stability in South Africa. 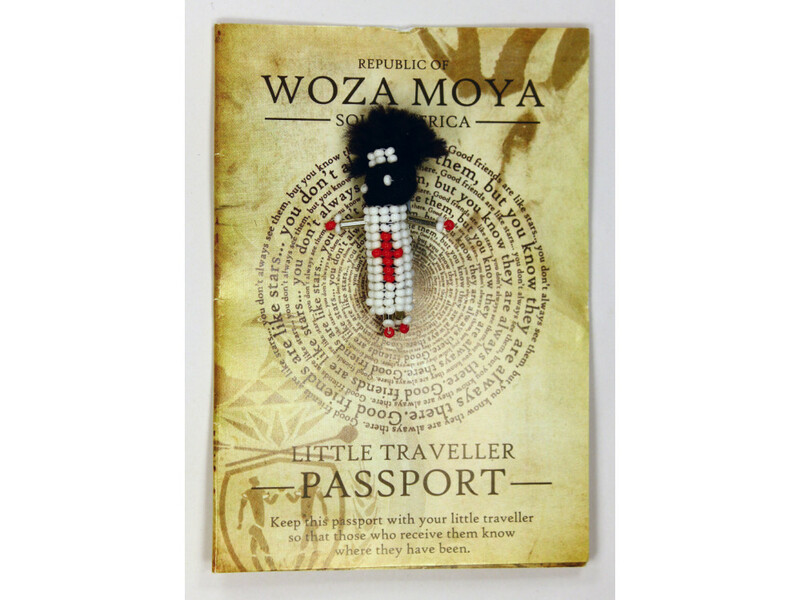 Handmade in South Africa, each Little Traveller Bag comes with its own passport. 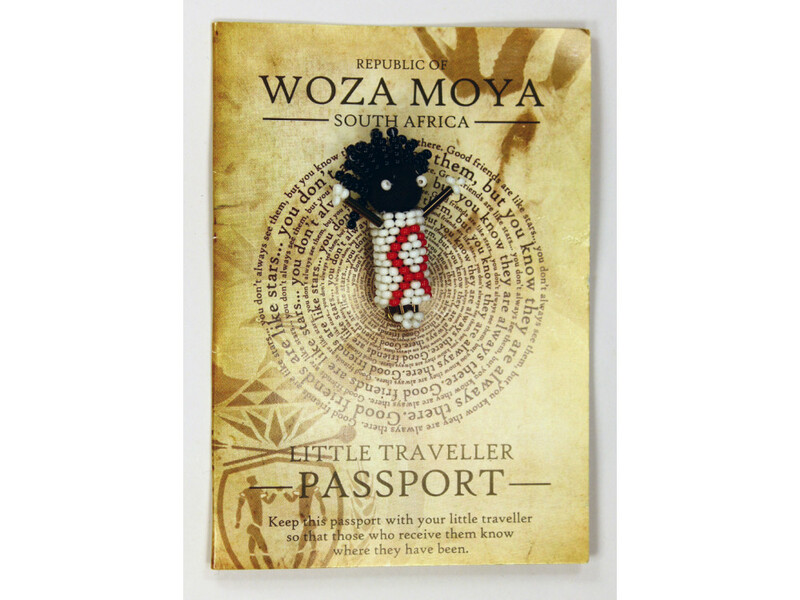 Proceeds help provi..